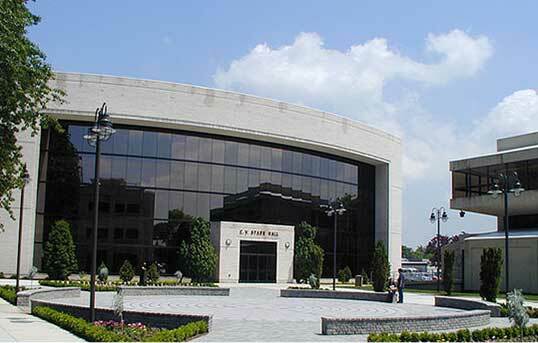 Hofstra University’s Frank G. Zarb School of Business offers a broad variety of day and evening undergraduate and graduate study leading to Bachelor of Business Administration, Master of Business Administration and Master of Science degrees, as well as minors in business subjects and certificate programs. The Zarb School departments include Accounting, Taxation, and Legal Studies in Business; Finance; Information Technology and Quantitative Methods; Management, Entrepreneurship and General Business; and Marketing and International Business. For further information, please call (516) 463-5678. Want more info about Hofstra University, Zarb School of Business Executive MBA? Get free advice from education experts and Noodle community members.